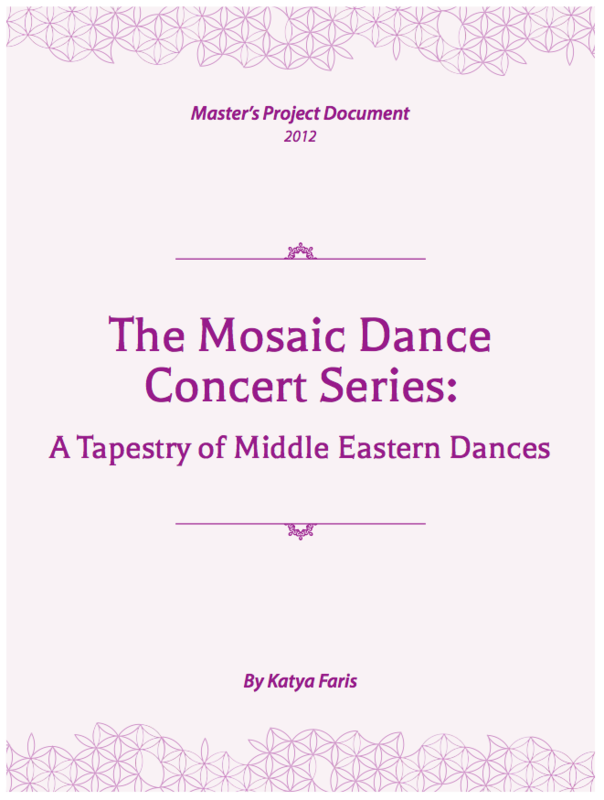 In my series, Mosaic: A Tapestry of Middle Eastern Dances, we will go over various aspects of Middle Eastern Dance and its genres. 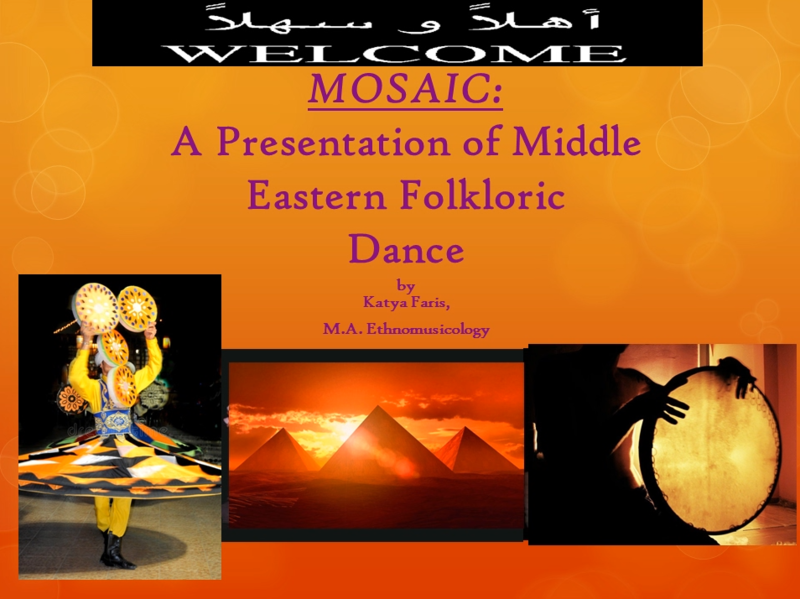 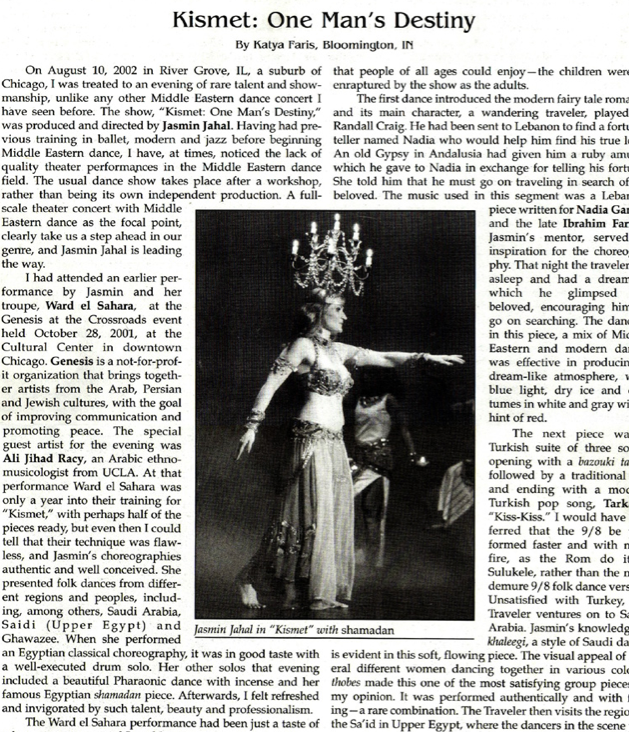 In this presentation we cover Egyptian dance, and take a regional tour of Egypt to look at different folk dance styles. 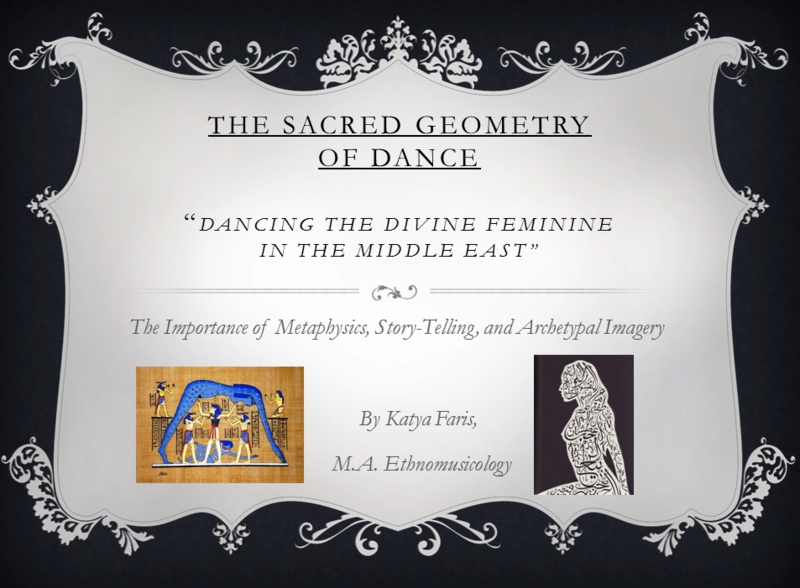 This video is 1.5 hrs long, and packed with videos, so sit back and enjoy the ride! 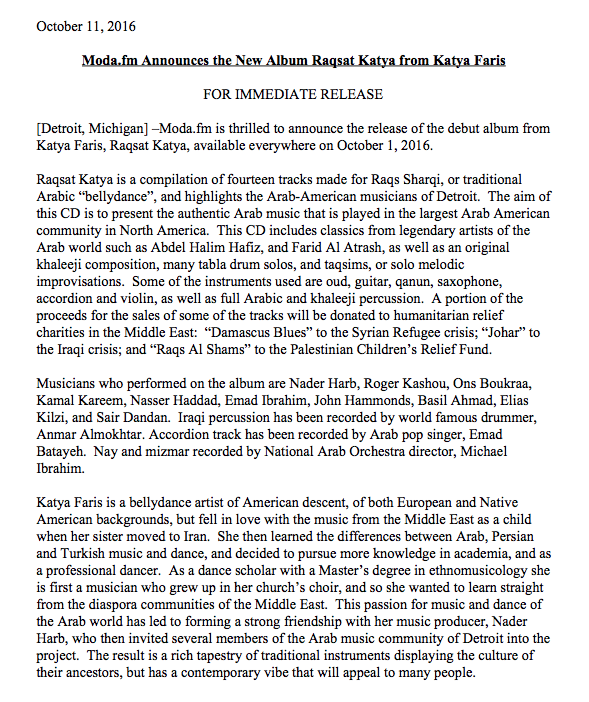 Ahlan Wa Sahlan!